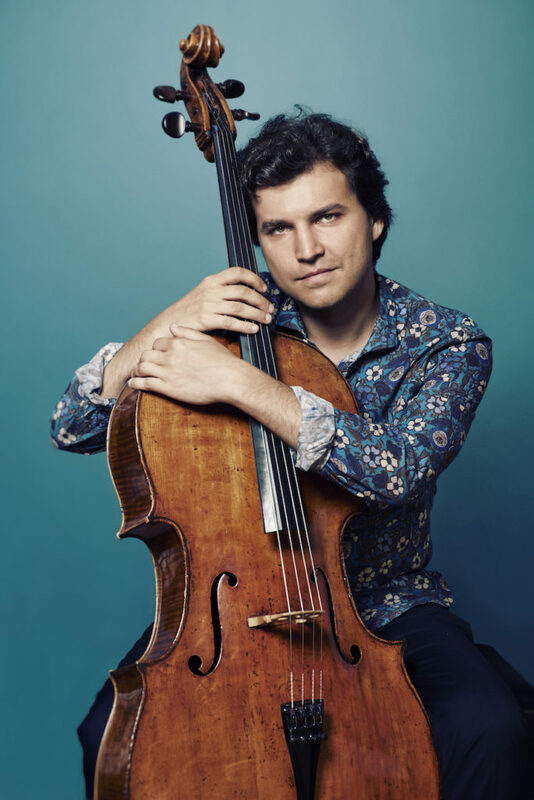 Born in Moscow in 1983, Alexander Buzlov studied cello at the conservatory of his native city before perfecting his skills at the Musikhochschule in Cologne. He won a large number of prizes in renowned competitions – including a second prize at the ARD competition in Munich, a second prize at the Geneva competition and, above all, a silver medal and the Rostropovich prize at the Tchaikovsky competition in Moscow – which enabled him to study and work with some of the great cello masters. 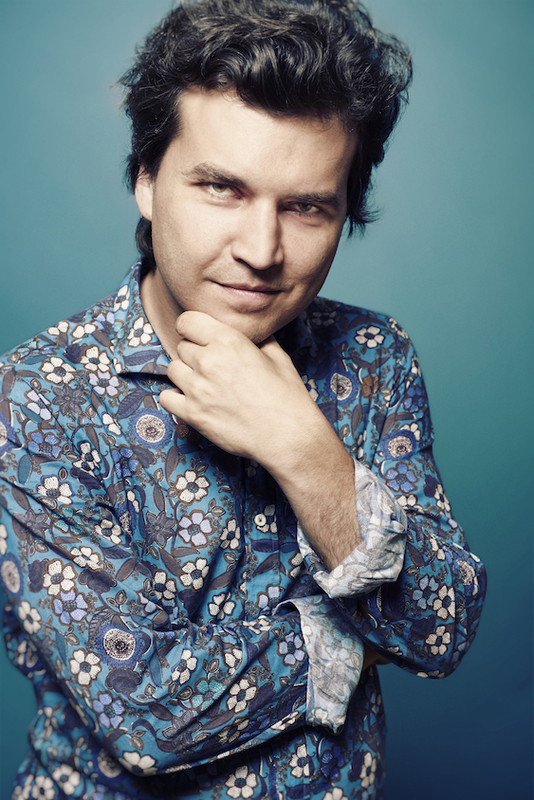 Today Alexander Buzlov plays regularly, in the great halls of his native Russia as well as on the most prestigious stages of the rest of the world, including Berlin Philharmonic, Carnegie Hall, Théâtre des Champs-Elysées, Accademia Santa Cecilia. He has collaborated with conductors such as Valery Gergiev, Paavo Järvi or Leonard Slatkin, and colleagues such as Yuri Bashmet, Vadim Repin, Martha Argerich or Leonidas Kavakos. Keen to pass on the knowledge of his craft, he has been teaching for several years at the Tchaikovsky Conservatory in Moscow.